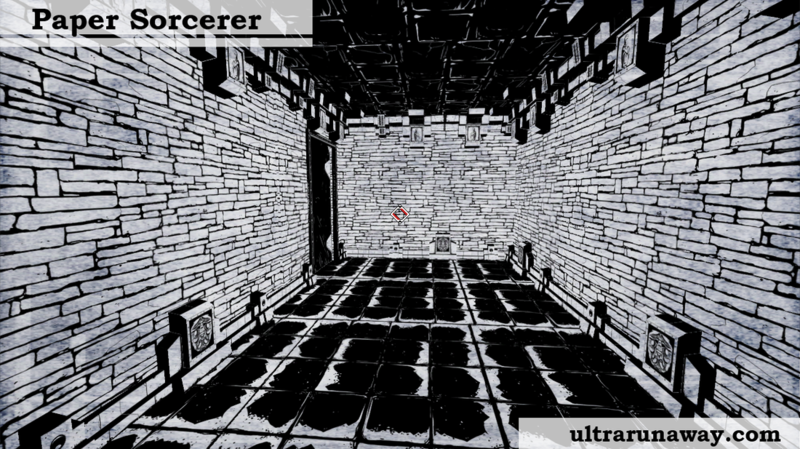 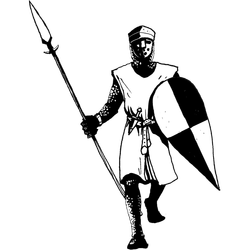 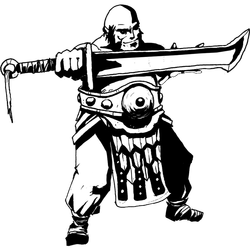 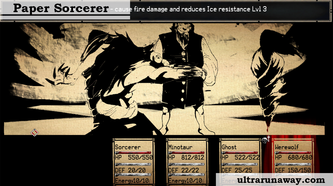 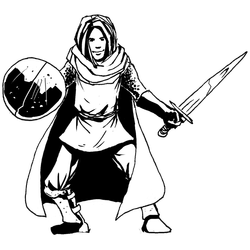 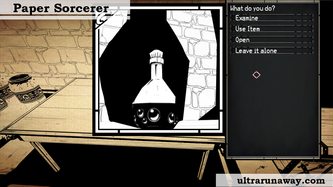 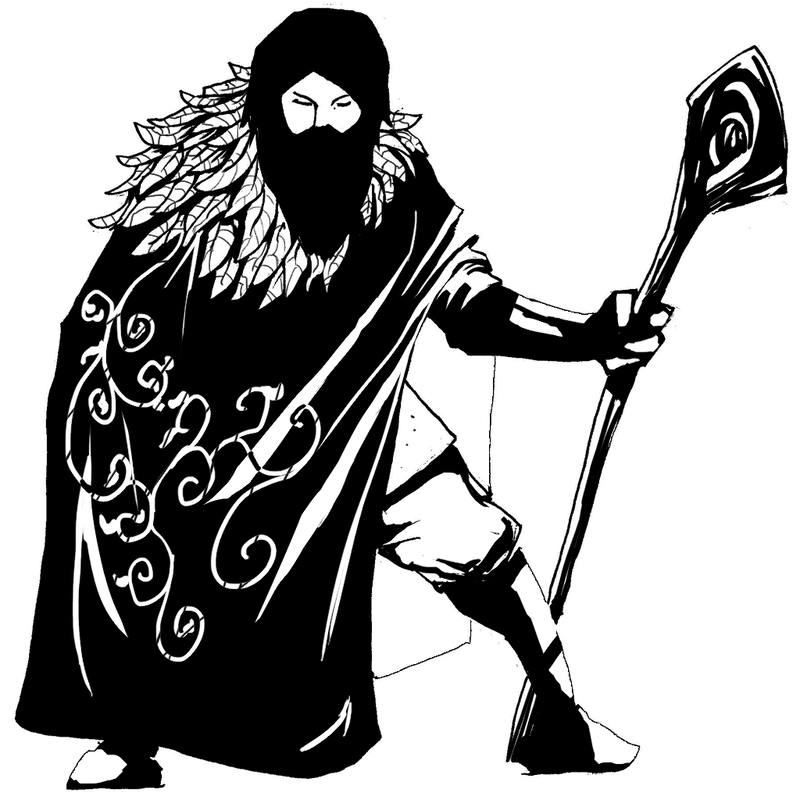 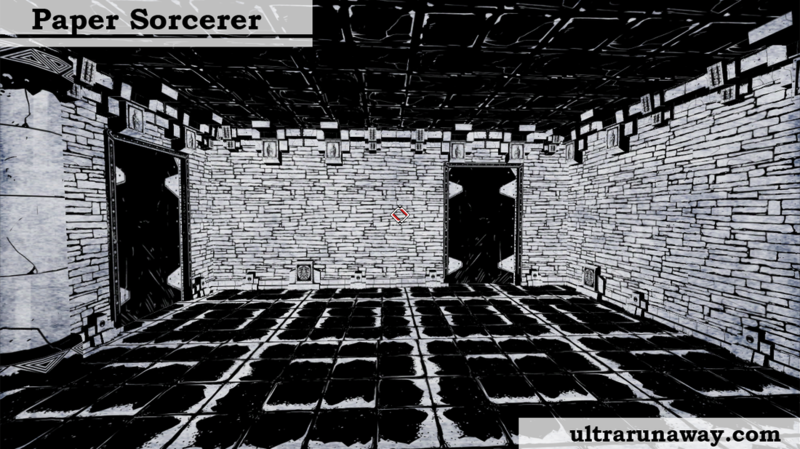 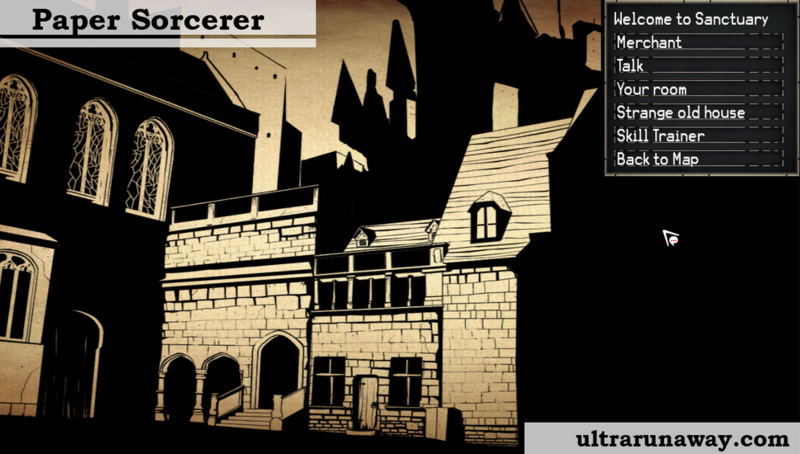 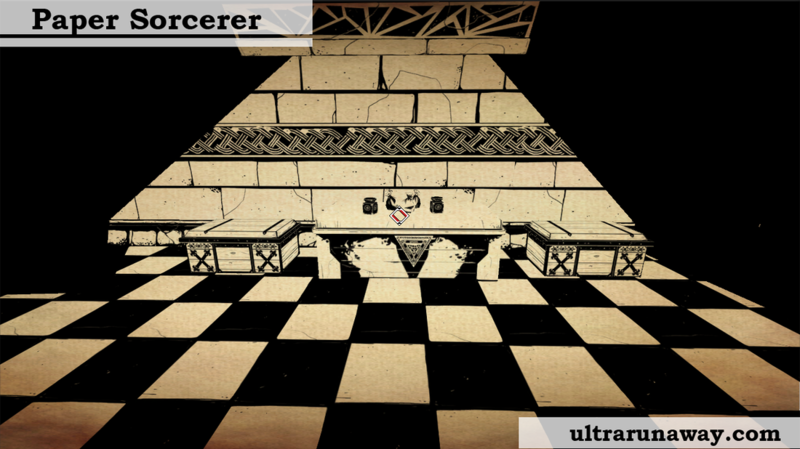 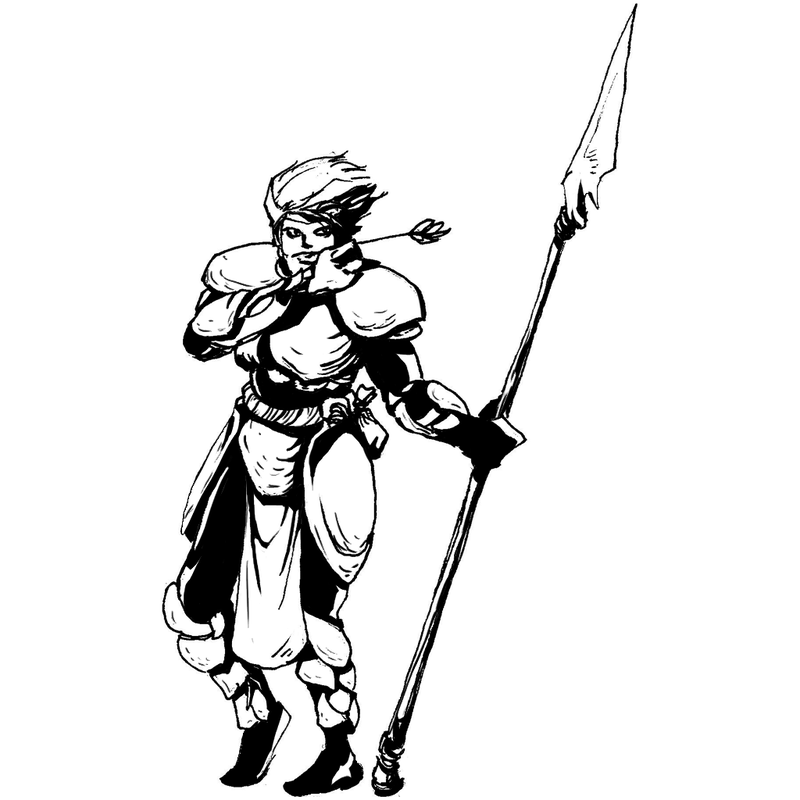 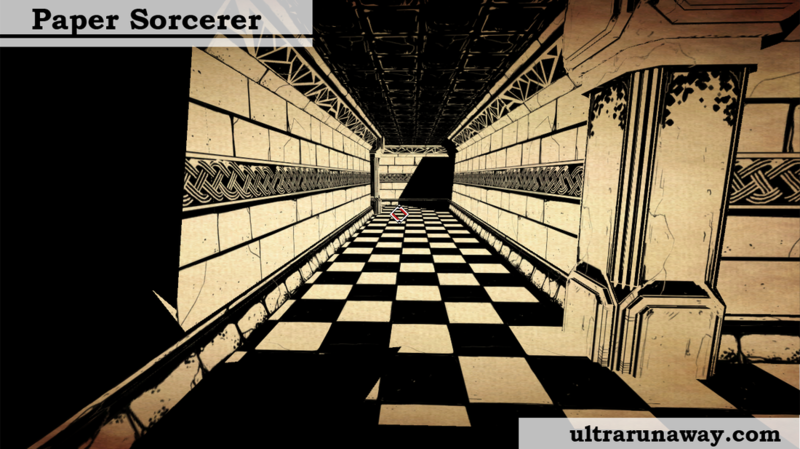 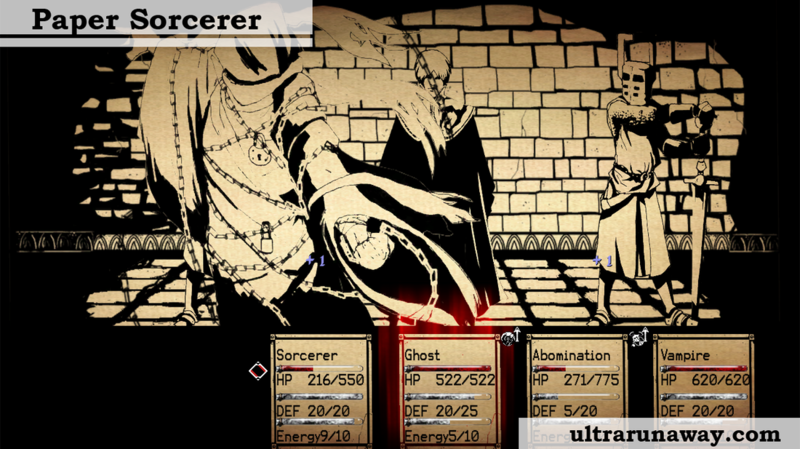 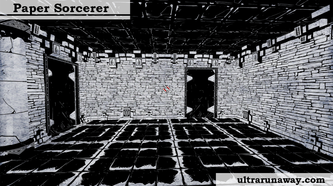 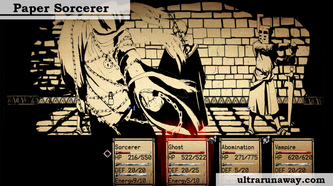 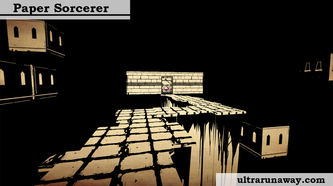 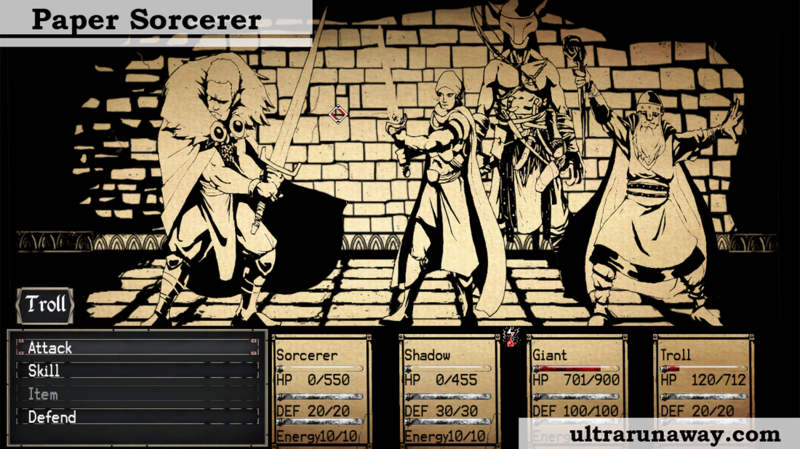 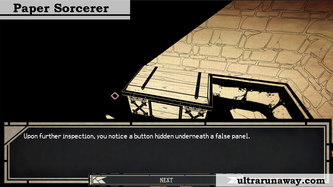 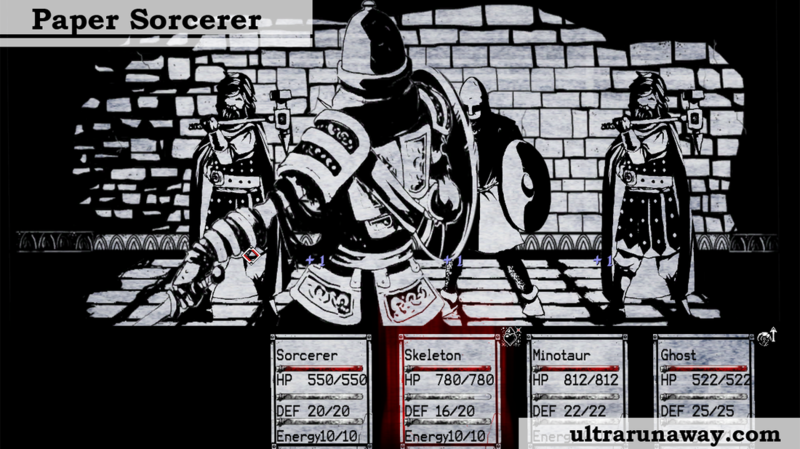 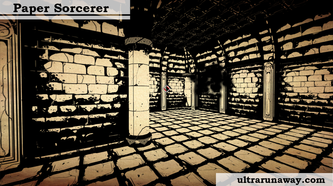 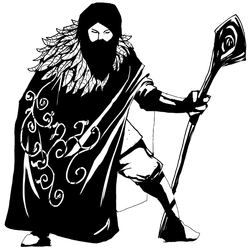 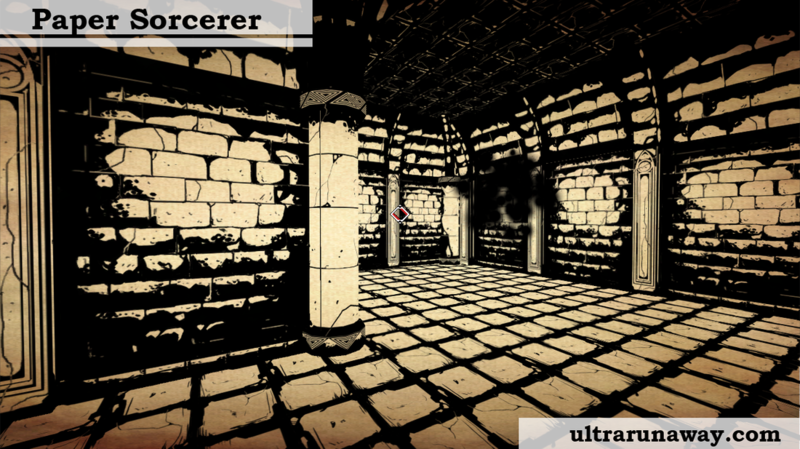 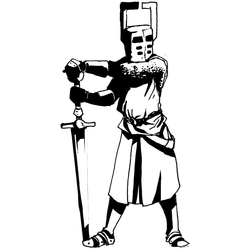 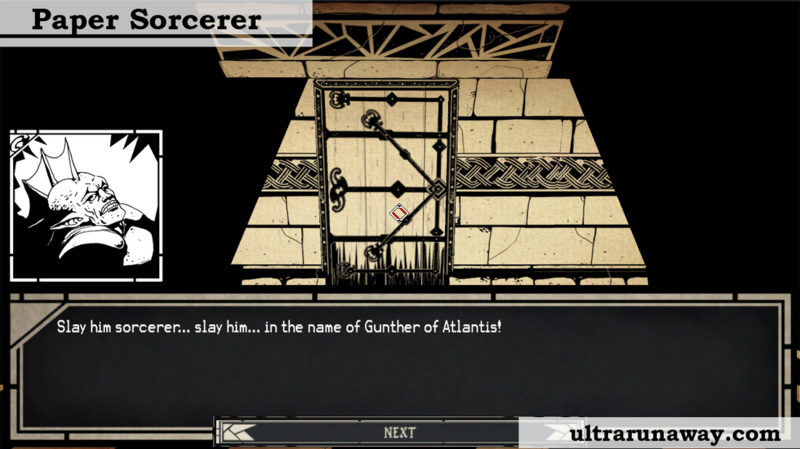 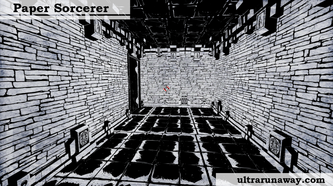 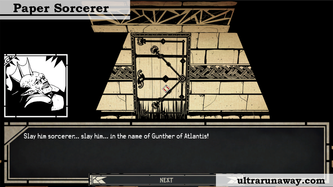 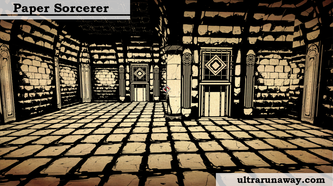 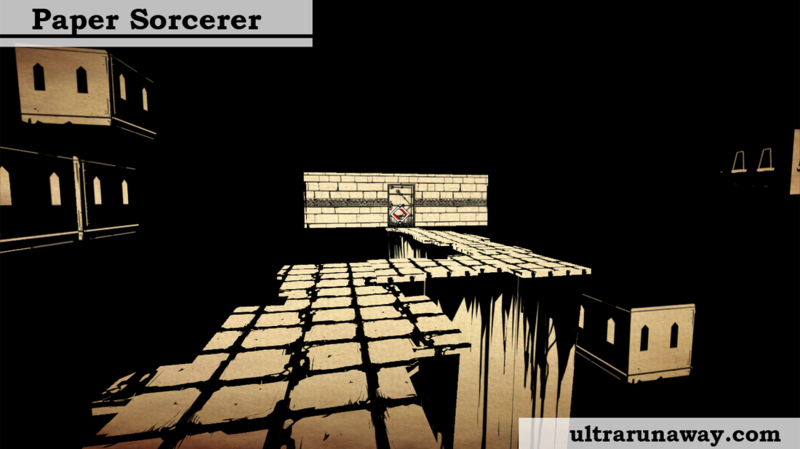 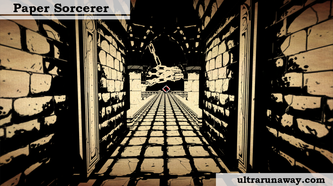 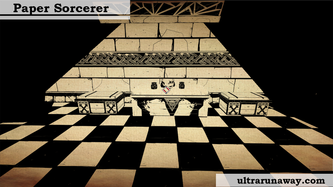 Paper Sorcerer is a first-person turn-based RPG with adventure game elements inspired by Wizardry and Shadowgate. 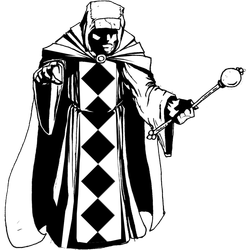 prison and regain his powers. 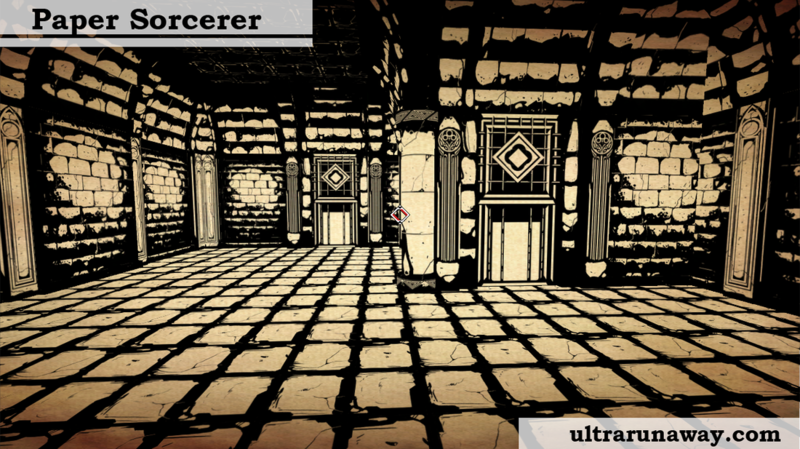 Come on people, it’s only FIVE BUCKS and it’s one of the best overall gaming experiences I've had in 2013. 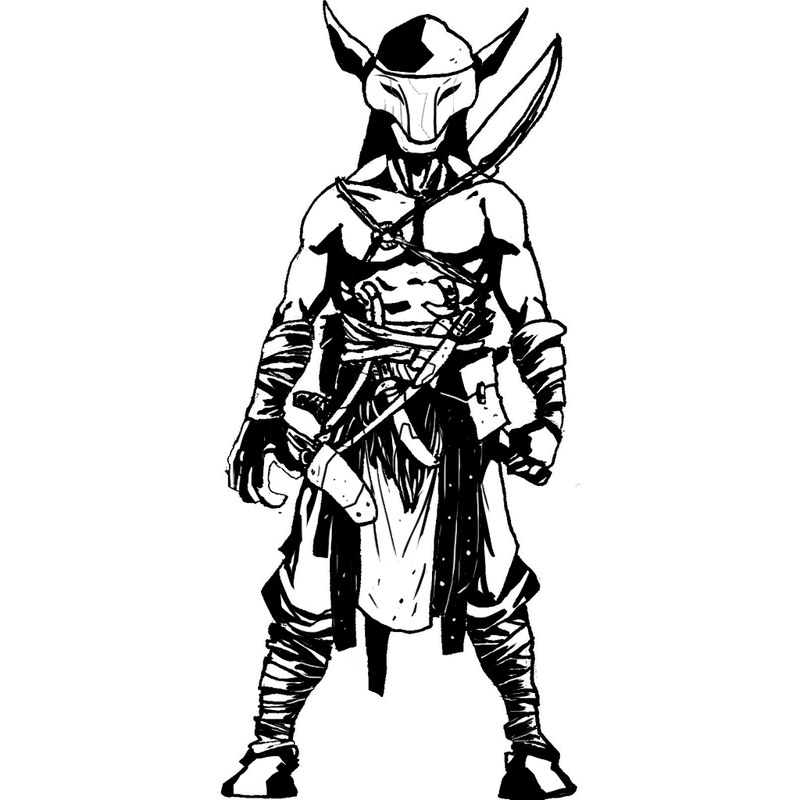 Pick this up; you won't regret it. 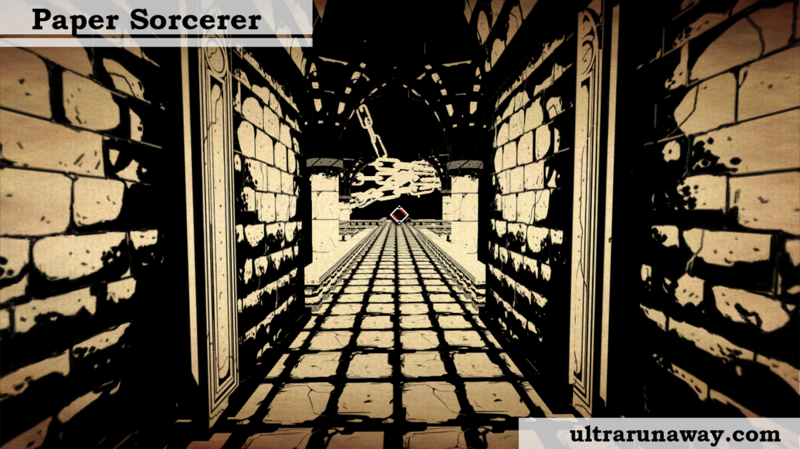 I've had a play of that demo and have come away even more impressed by the game’s many systems, tactical mix-ups and branching gameplay than the visuals ever managed. 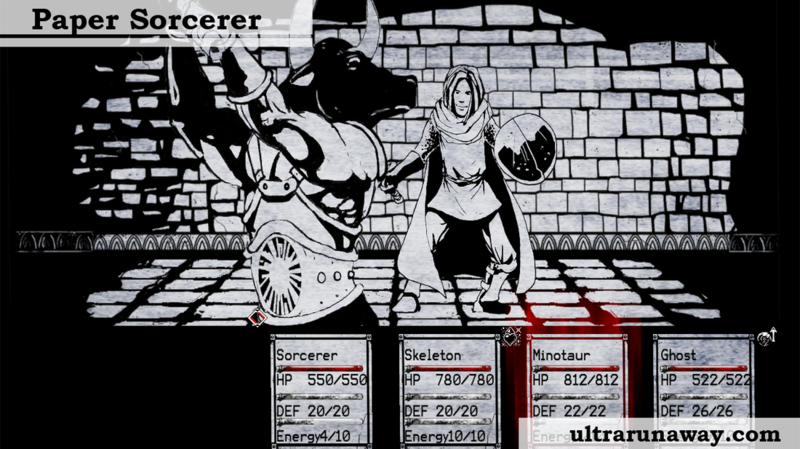 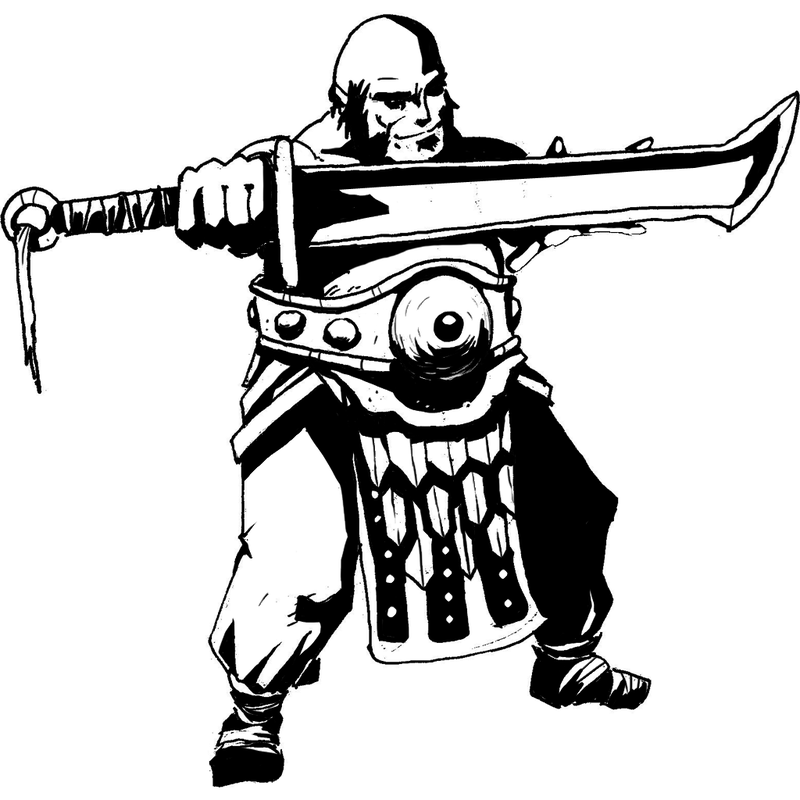 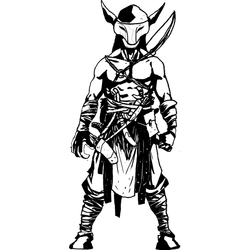 Paper Sorcerer does something unique that only Indie developers can: take risks. 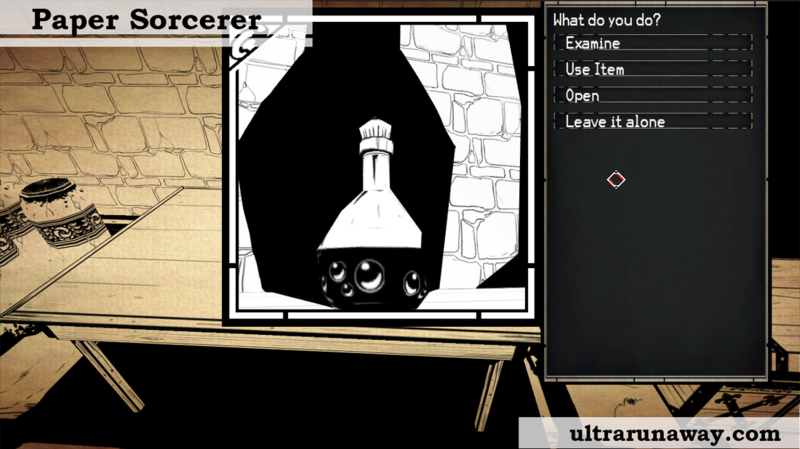 It's a well-written and deep-enough party-based RPG, on the evidence of the demo at least. 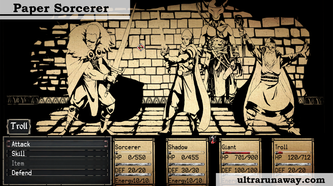 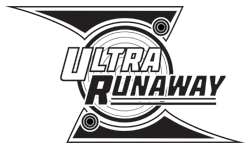 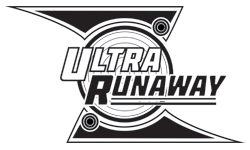 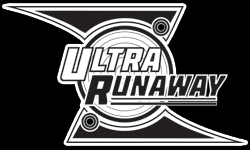 The various character types on offer mean you can replay it an entirely different way. 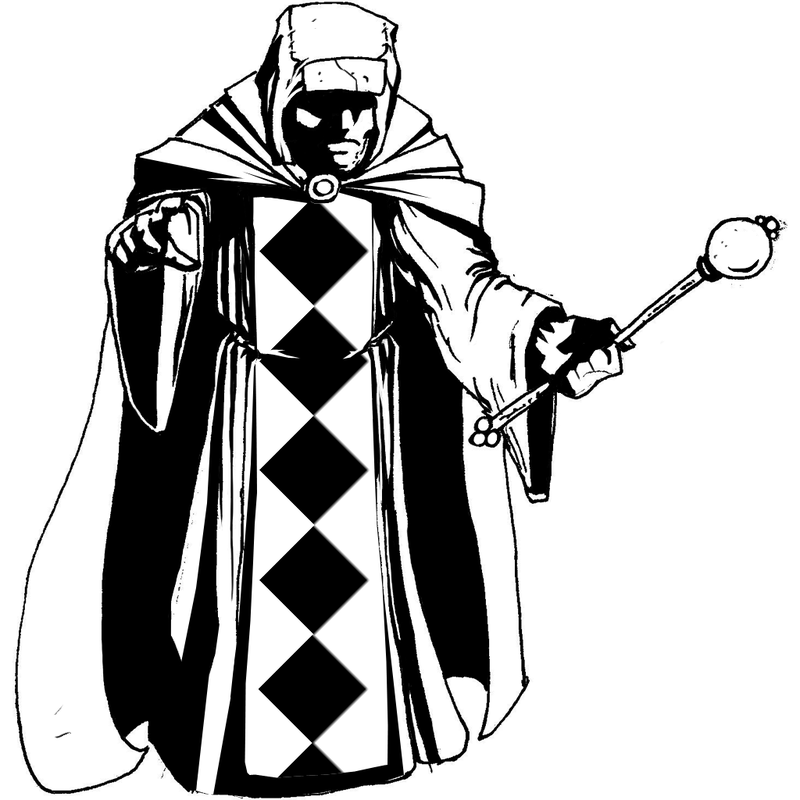 Getting away from repetitive grinding by emphasizing quality of content over quantity. 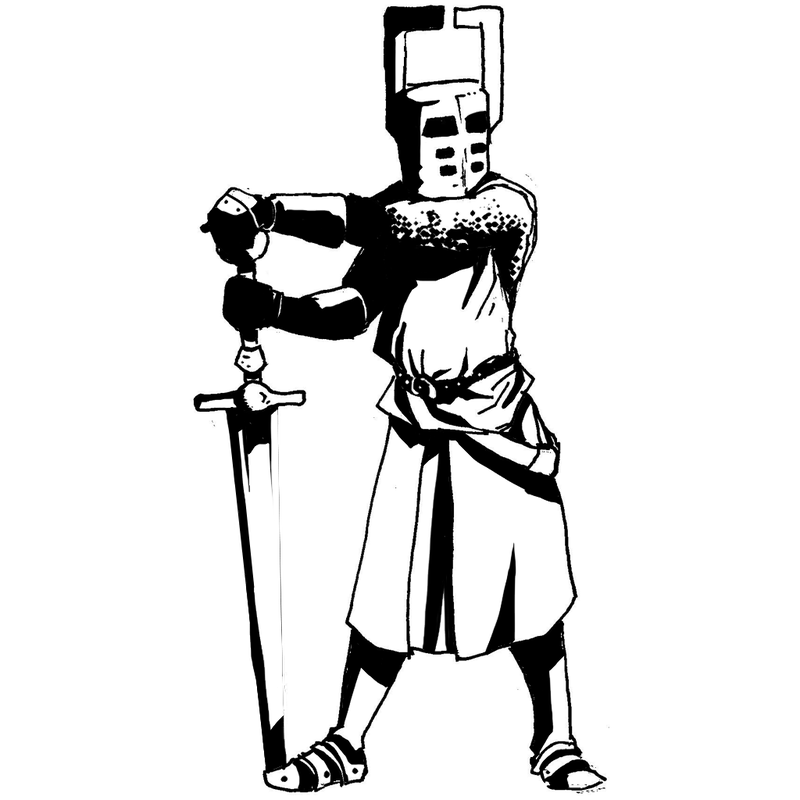 I can get behind that. 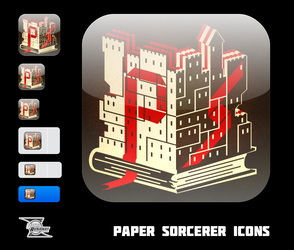 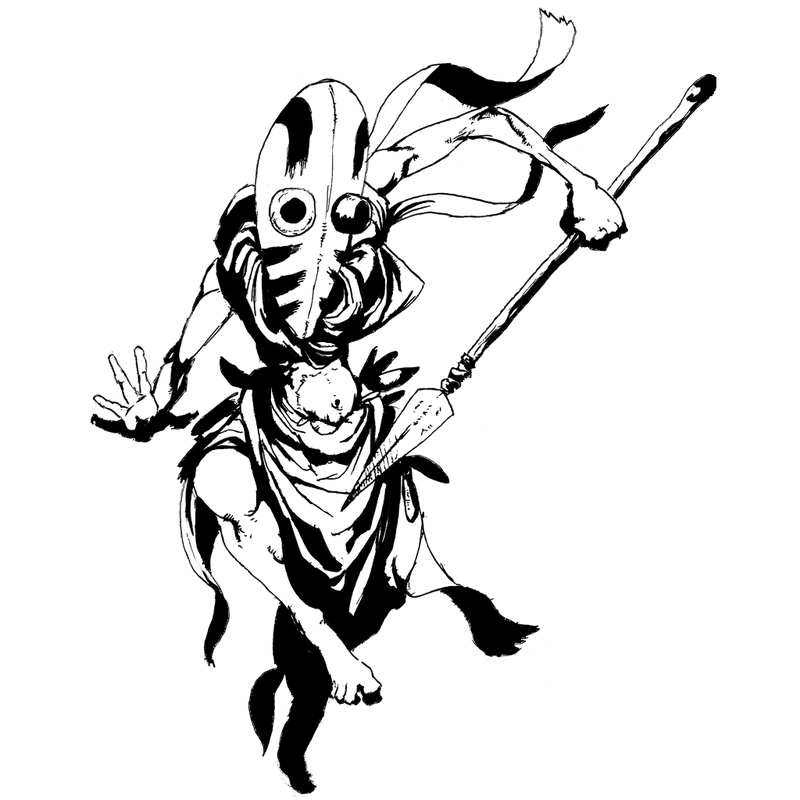 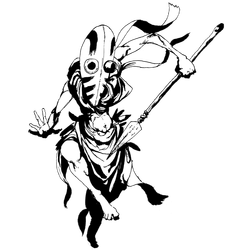 Paper Sorcerer is one of those rare stories in the games industry of a project completely beating the odds by being so incredibly innovative that people had to take notice anyway.